Convivium’s winter concert features Renaissance works, celebrated in their own time, that also endured – in one form or another – into later decades and centuries. We’ll explore how Josquin, Ockeghem, Arcadelt and others capitalized on popular pieces by using them as the framework for entirely new compositions, or by reworking earlier settings to suit changing tastes. Boston Musical Intelligencer, January 17, 2011. 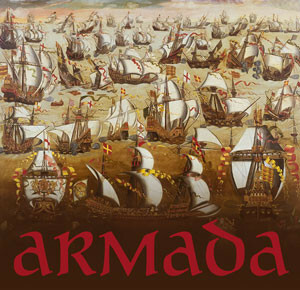 In 1588 the kingdoms of England and Spain engaged in one of the most http://www.honeytraveler.com/buy-kamagra/ famous naval battles in European history. These two powerful monarchs – Elizabeth I and Philip II – both embellished their courts with some of the finest music from the period. Convivium will offer selections from the repertoire from both nations, including works by Byrd, Morley, Victoria, and Guerrero.